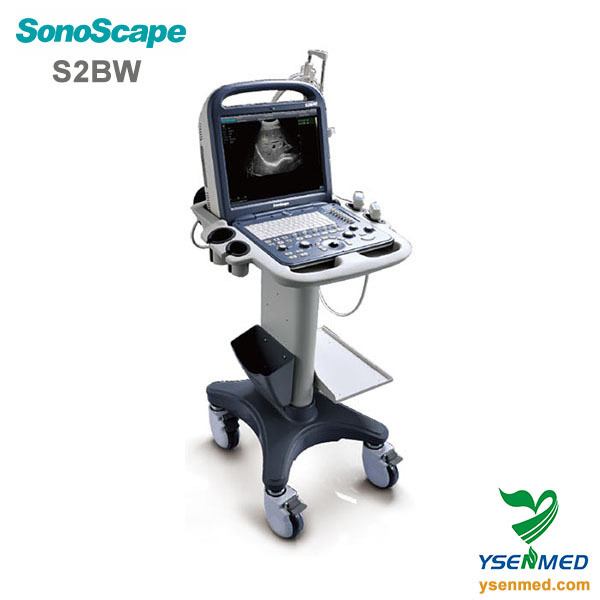 Sonoscape AEndowed with SonoScape's advanced imaging technologies and optimum work flow, the S2BW is more than a new compact black and white portable ultrasound unit with comprehensive functions. Through Ttruly exceptional image quality combined with professional diagnosis applications and an ergonomic design, the S2BW helps to bring with you: refreshing experience: confidence, accuracy and comfort. Upgradable to a comprehensive color Doppler system, the S2BW offers a lasting chance to achieve more in the future. --keys, icons, formulae, measurements, report layout…. --Convex, Micro-convex, Phased array, Linear, Transvaginal, Transrectal, Intraoperative, Volumetric, etc. 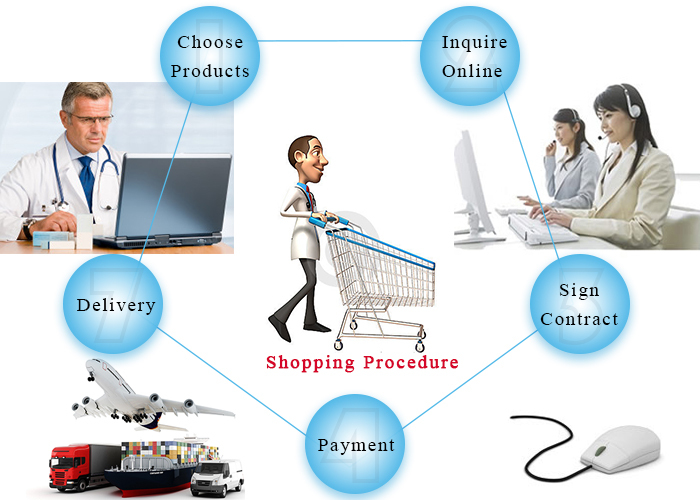 --Abdominal, OB/Gyn, Cardiology, Urology, Small parts, Vascular, Orthopedic and other emerging applications includesing ICU, Emergency, Anesthesia and MSK. --DICOM3.0, AVI/JPG, USB2.0, HDD, etc. 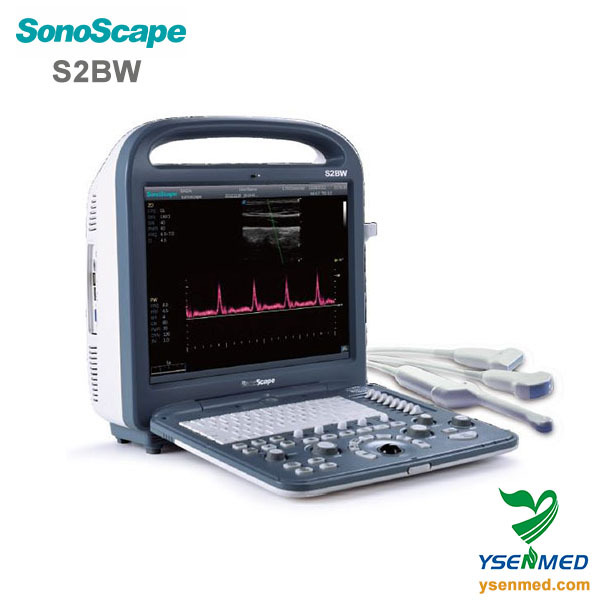 A series of advanced technologies ensure the distinguished image quality of the S2BW of distinguished image quality to will meet the requirements all kinds of clinical applications. The THI (tissue harmonic imaging) technology used in the S2BW can improve contrast and lateral resolution, reduce noise, clutter and artifacts (side lobes, reverberations) and improve signal-to-noise Ratio. 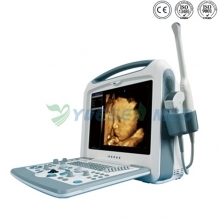 The SCI technology can reduce speckle and acoustic artifacts, improve contrast resolution and tissue differentiation. The μ-scan (speckle reduction imaging) technology can level down the noise, enhance tissue border, and improve spatial resolution. And the Panoramic imaging technology allows an extended field of view in real-time view to image view large organs, usually not seen in a single image. The S2BW also can also be configured with 4D imaging. A6 is a full digital B/W HCU system with 6kg weight . FDA, CE approved. 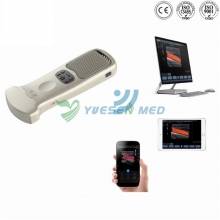 This reliable and easy-to-use ultrasound scanner can be used in abdominal, OB/GYN, radiology, small parts, and the emerging applications, such as ICU, emergency, anesthesia, MSK, and so on.